2013/2014 50th Sabot Nationals Drummoyne see – photos here. 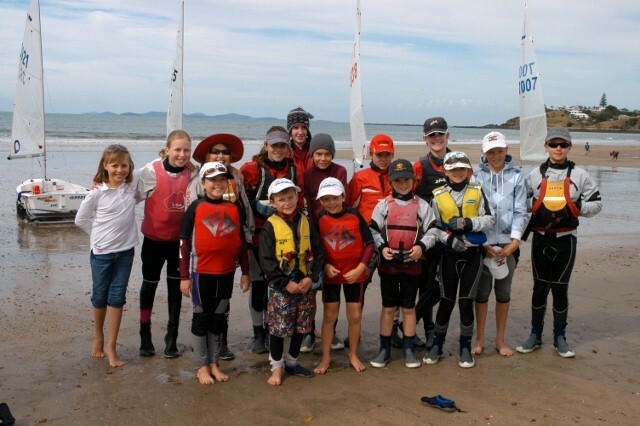 2010 July SQSA Training at Southport, photos click here. To read Steve’s recap of the long weekend, click here. 2010 May Inaugural Sail Mooloolaba Dinghy Regatta: You tube footage click here for day one and here for day two of the 5th & 6th of June.